If you’re headed out to the thrift store or flea market this weekend keep your eyes peeled for some wooden chairs. 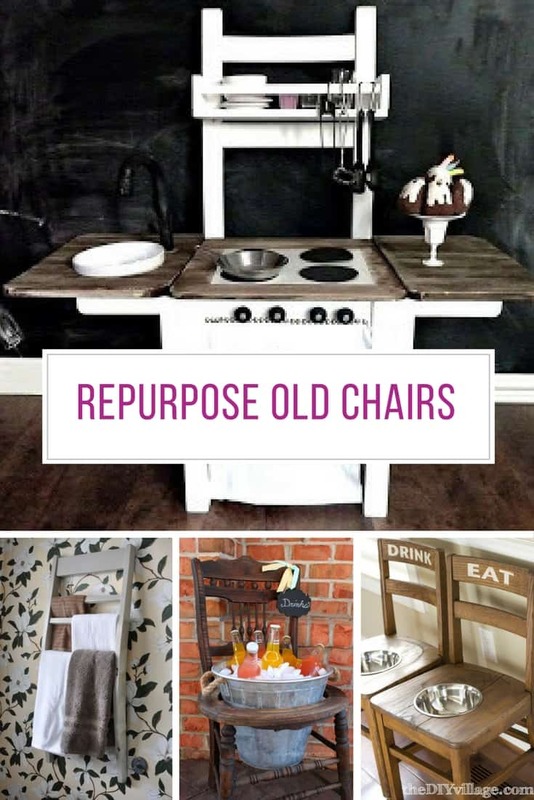 It doesn’t matter if they’re scuffed up or damaged because today we’re going to show you how to repurpose old wooden chairs to give them a whole new lease of life! What really clever idea! 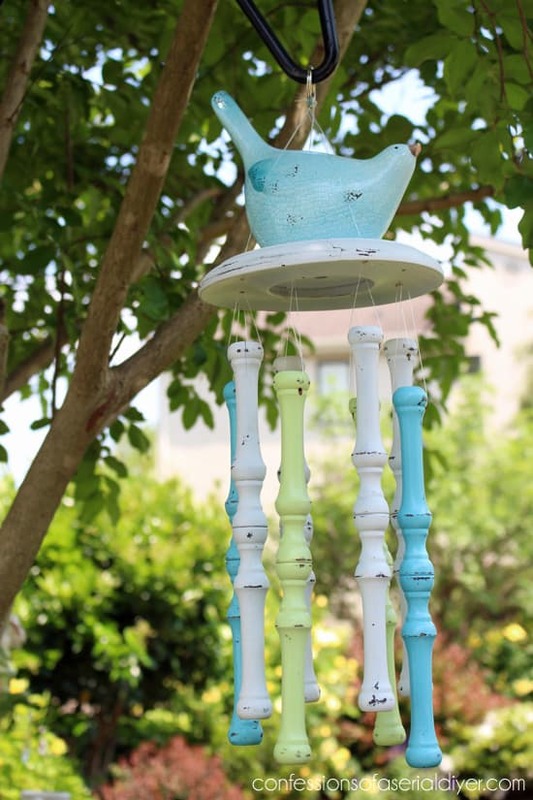 Take the spindles from the back of an old wooden chair and turn them into a set of beautiful wind chimes for your garden! 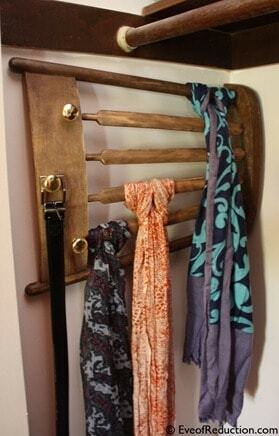 If you need somewhere in your closet to hang your scarves, belts and other accessories try using an old chair back! 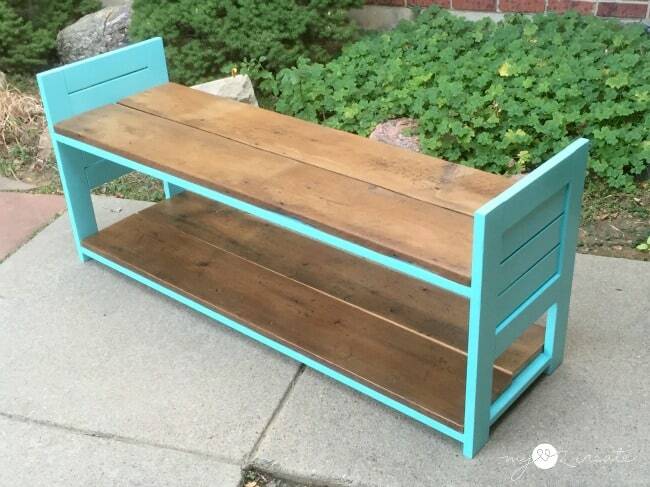 This upcycling project took an old broken wooden sun lounger and turned it into a brilliantly useful storage bench, just perfect for storing kids toys in the playroom or shoes in the entryway. 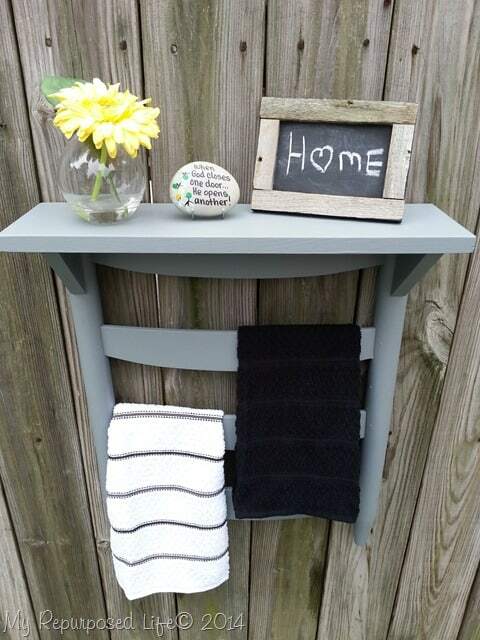 Here’s a clever way to make a towel rack for your half bath that costs next to nothing and looks fabulous. 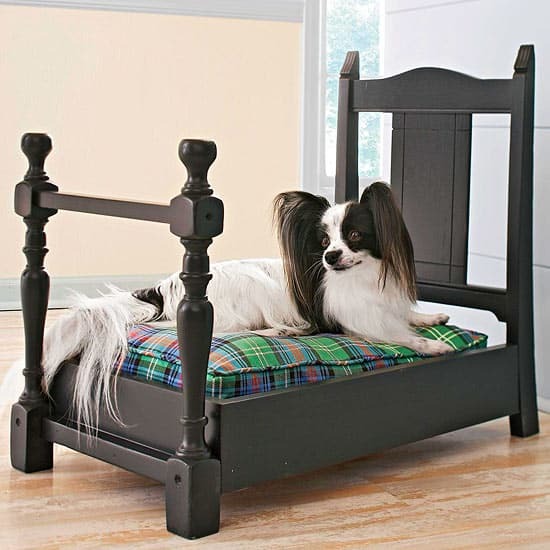 Every pooch needs a comfy bed to rest his weary head, and this wooden chair upcycling project is the perfect answer! 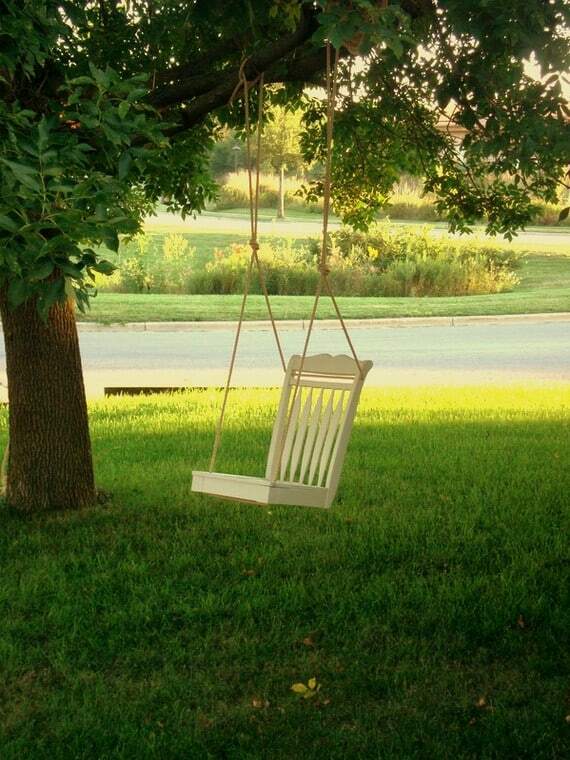 Why wouldn’t you take an old wooden dining chair and turn it into a swing for the garden? 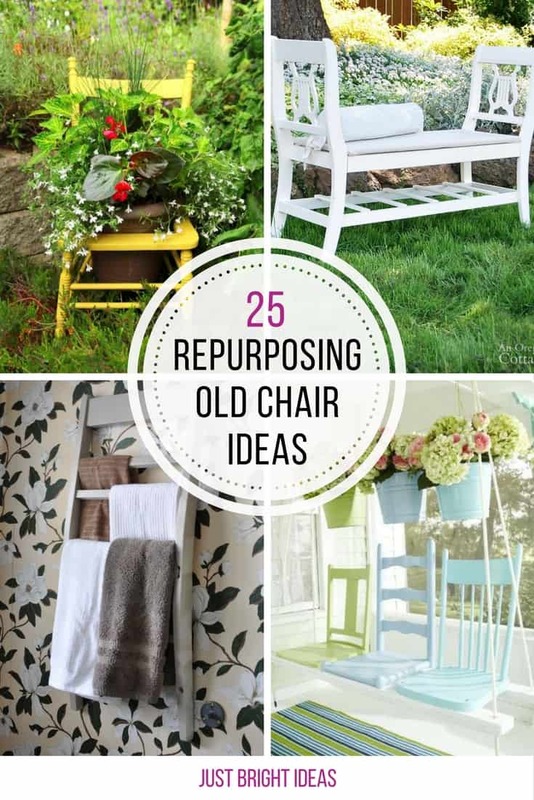 A popular use for old wooden chairs is to turn them into planters for the garden. 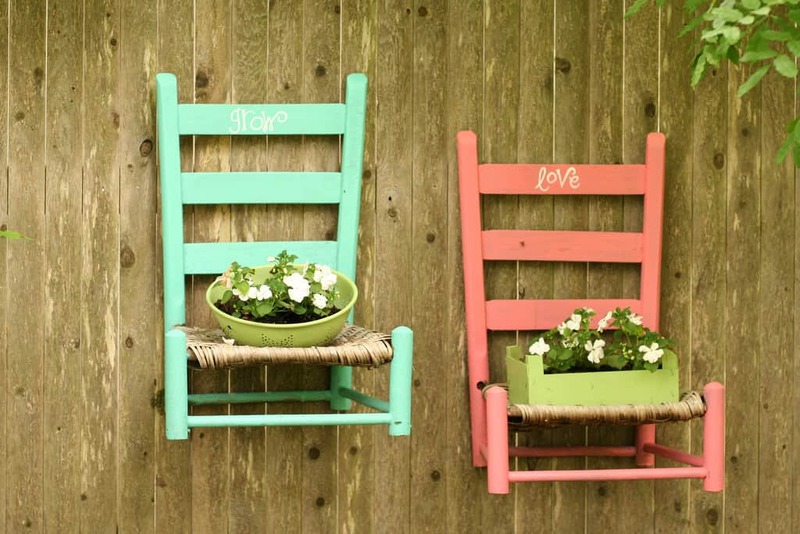 We love the colours that were chosen for these two and hanging them on the fence is a clever idea. 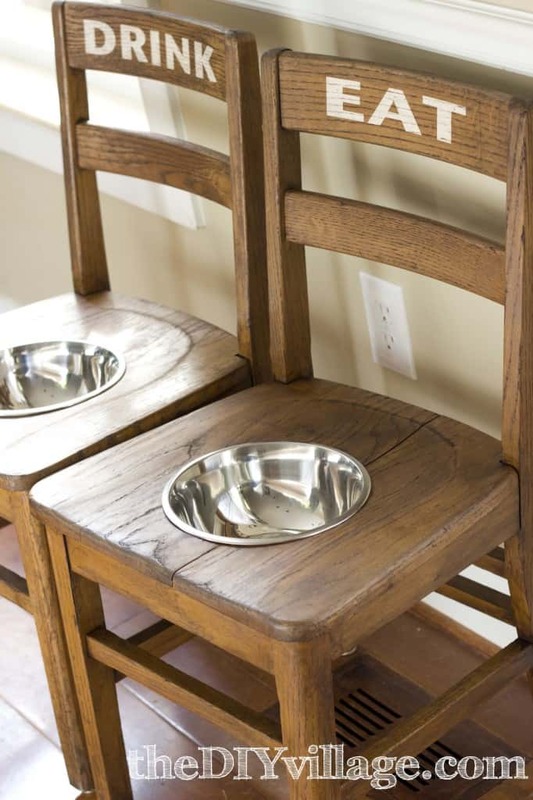 Elevated dog feeding stations are so much less messy, but they’re pretty expensive, unless of course you have two old wooden chairs you can repurpose.